When defensemen Jakub Jerabek and Michal Kempny were traded to the Washington Capitals at the trade deadline, both took the time to adjust to new teammates and a new city, even taking the time to explore the monuments; it marked Kempny’s first time seeing the White House, and also helped Jerabek ponder the trade and spend time touring with his family. So far, the transition to D.C. has treated the Czech blueliners well, thanks to the passage of time and their teammates, including fellow countryman Jakub Vrana. 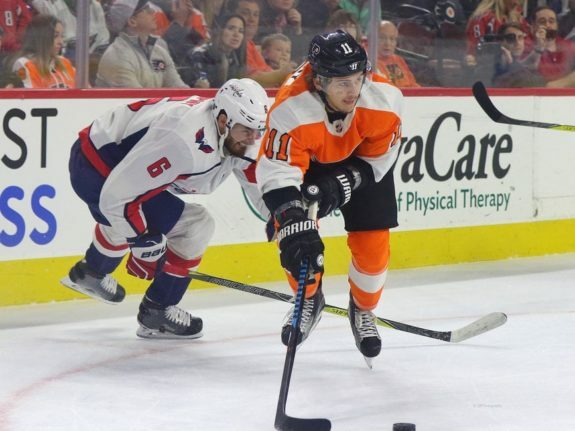 Both had come from non-playoff teams to play with Washington, a team seeking its third straight Metropolitan Division championship en route to yet another postseason appearance. 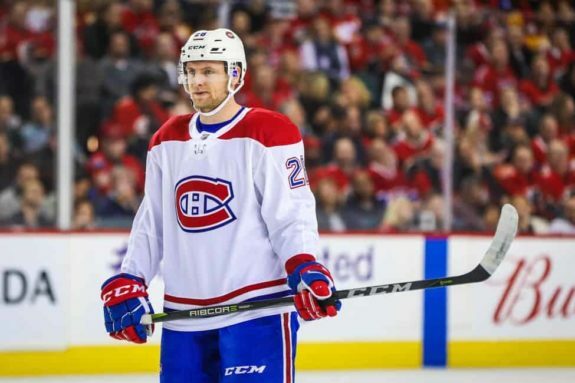 While transitioning to a new team can be tough, Jerabek has been putting in plenty of effort as he triese to prove his NHL worth. The 24-year-old got to play in 25 games with the Montreal Canadiens, but found himself watching from the press box and playing 11 games with their AHL affiliate Laval Rockets, where he put up a goal and 11 points in 17 games. He has gotten to suit up for six games so far with Washington, but as he continues to develop and adjust to the team, he said he will look to keep evolving his skills to showcase his NHL worth. Since joining Washington at the trade deadline, Kempny has gotten to work his way up the ranks for Washington, taking on a top-four role and getting the chance to skate alongside John Carlson, Washington’s top defender who takes on the most ice time. In 14 games with Washington, Kempny has gone scoreless but has 18 shots on goal, while he has also recorded 17 hits and 25 blocks with three takeaways. 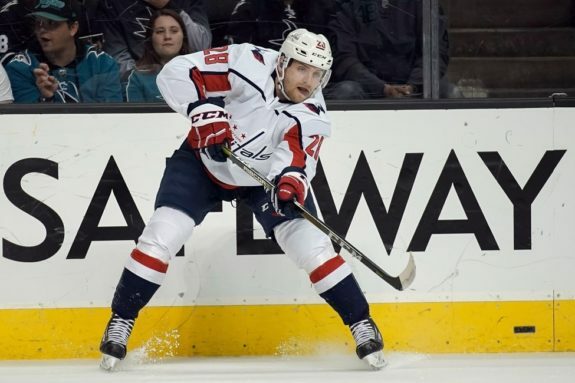 Almost a month has passed since the trade, and now that Kempny has gotten more time to play with his new team and adjust to the Capitals’ systems, he said that he has gotten to properly adjust and find his game and pacing with his new team. Jerabek agreed, saying that getting to travel with the team and work with them on their California road trip in early March truly helped him assimilate to his new hockey club.